Stephen Fry. Those two words sum up all that is wonderful about the Narrative of these books. He’s so good that he shifts from character to character seamlessly and you forget you are listening to just one person. 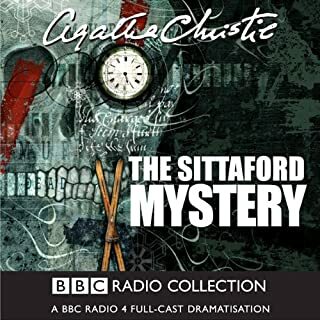 The stories are always amazing as well, some are so fascinating to listen to-The Valley Of Fear is definitely one of those novels that doesn’t get the recognition it deserves. Yet to me, the best part of the story is where Holmes isn’t involved at all. 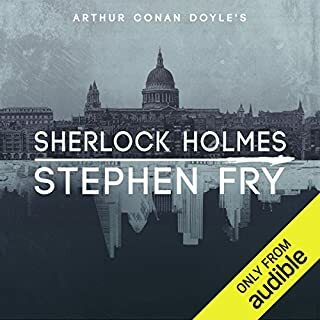 It’s an unusually gripping story and Stephen Fry is mesmerizing in his linguistic ability here. Listen. You won’t regret it. 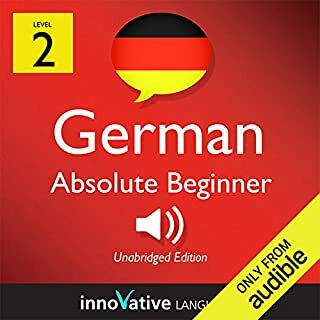 This audiobook examines Madam Secretary. The CBS drama follows Elizabeth Faulkner McCord (played by Téa Leoni), who serves as US Secretary of State. Find out what the show is about and how it was created. Well it isn't what I expected. 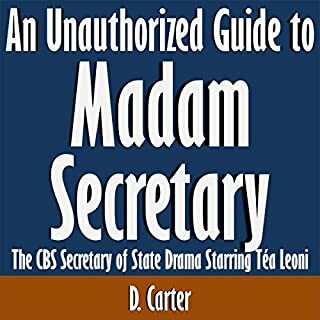 However if you are just looking for a relatively straight forward narration of what the CBS Madam Secretary program is about, as well as some minimal background information, then you will enjoy this. It's very short, still it was interesting. It's pretty much an advertisement with part of a lesson. If you go to their website they recommend-you get a free 7 days access-but after the seven days you have to pay. It won't let me in to my previous lessons either. So I'm not sure how you're supposed to get your lists, etc! Absolutely fabulous performance. 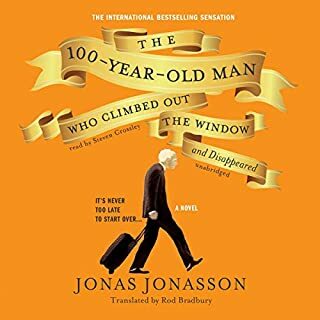 It is funny, moving, entertaining and thought provoking. 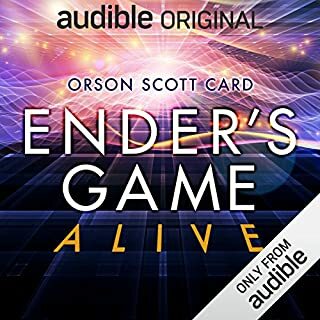 I'm grateful it's forever preserved in my Audible. 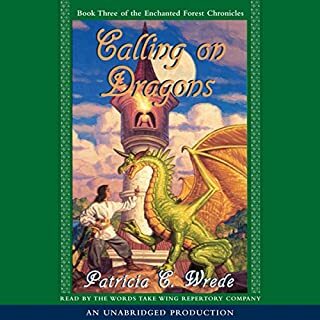 Queen Cimorene, Morwen the witch, and a host of other characters once again foil the plots of the perfidious wizards in this third volume of the Enchanted Forest Chronicles. This time, the dastardly wizards have stolen King Mendanbar's magic sword, vital to the health of the forest, right out of the castle armory. It's a decent enough story, and amusing. However, "Killer" just whines too much of the story for me. It bogs it down and gets annoying. The storyline is interesting and the ending, surprising. What happens if Spock and Q switch places? Listen and you will find out! Leonard Nimoy was such a joy to listen to during Live performances. 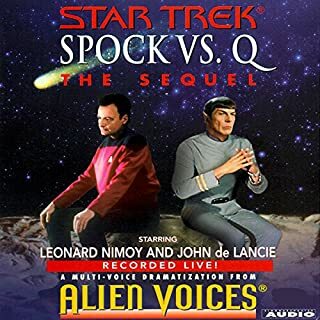 Alien Voices owned by Nimoy and de Lancie always are a fun ride. What do you do if you're a fed up 100-year-old man who just want to have a drink on you're birthday? Escape and have an adventure, of course! And this is exactly what he does. Still it was really fun to listen to and worth buying. These BBC Efforts Never Disappoint! 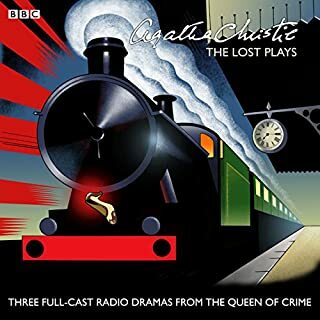 Entertaining and well performed full cast audio adaptation of Agatha Christie's book. As each mystery unfolds, it is easy to imagine you are really there experiencing it all.